For quick and simple irrigation of the eye, have the Eye Bath readily available in your first aid kit or eye wash station to help cleanse eyes that have been irritated by chemicals or other abrasive materials. The Eye Bath is perfect to use with any eye wash or even clean tap water, making the process of flushing the eyes much easier. 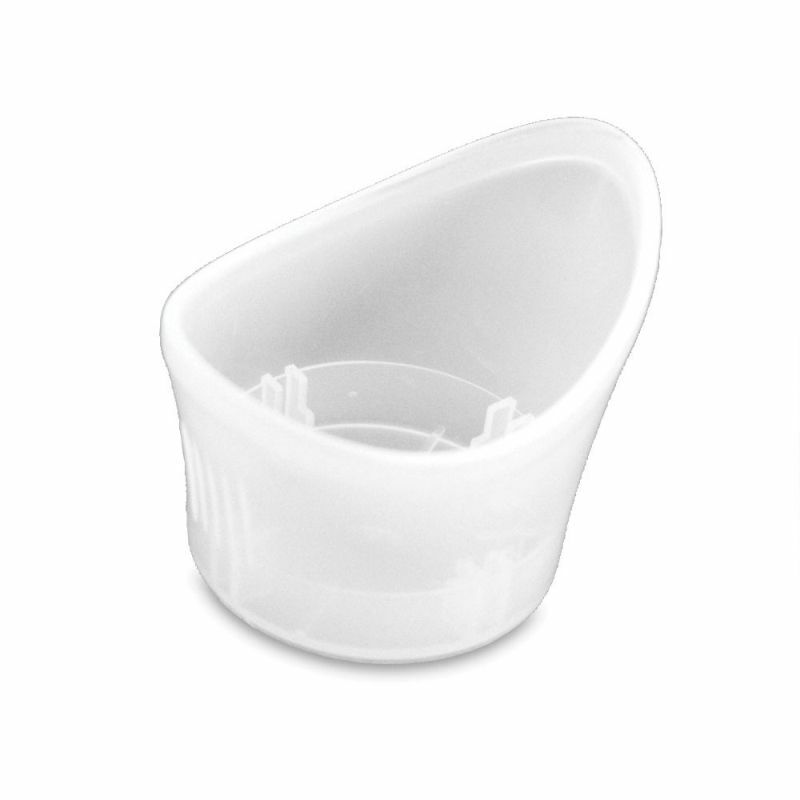 Ideal for self administration, the bath fits comfortably over the eye socket for easy dispensing, minimising any eye wash wastage. This lightweight moulded plastic eye bath is effective and comfortable to use when eye washing is required to alleviate pain from irritated eyes. Available to bulk buy as a minimum of 10 per order, ensure that every individual gets a clean Eye Bath to use in times of emergency. Please note that the colour of the Eye Bath may vary. The Eye Bath is usually dispatched via First Class Royal Mail and delivery should be within 1 to 3 working days.